Message: strtotime(): It is not safe to rely on the system's timezone settings. You are *required* to use the date.timezone setting or the date_default_timezone_set() function. In case you used any of those methods and you are still getting this warning, you most likely misspelled the timezone identifier. We selected the timezone 'UTC' for now, but please set date.timezone to select your timezone. 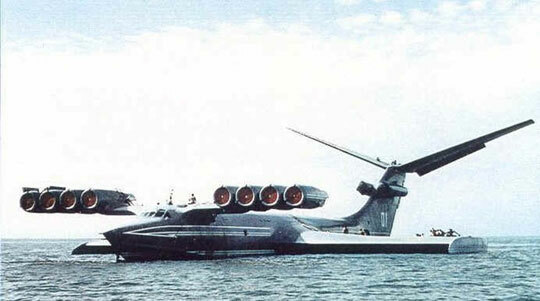 An ekranoplan is esessentially an airplane that is prevented from taking off fully due to it's lack of wing span. 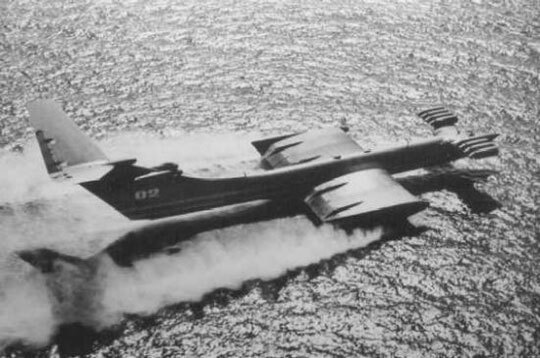 The wings are wide enough to provide the small amount of lift needed to keep the craft in a constant state of take-off. Google map in the town of Kaspiysk (Russia) along the Caspian Sea. Also note the hovercrafts, interesting map area in general.